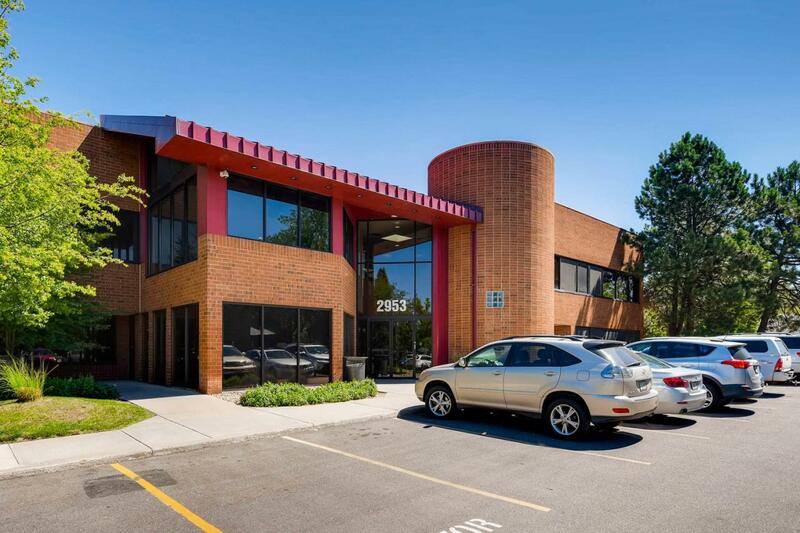 Walker Noon specializes in agency leasing and tenant representation in the Denver office market. He focuses on maximizing value for clients in the Metro Denver submarkets and together with his partners, Kevin McKinnon and Alex Brasel, has created an extensive network of landlord and tenant clients. Walker’s focus on providing premium services to office clients has led to the development of strategic solutions and well-negotiated deals. Walker has been with Transwestern for two years and spent his time with the firm serving the industrial leasing and development division in Houston as an intern before joining the office agency leasing and tenant representation in Denver. Prior to joining Transwestern, Walker explored the entrepreneurial route in business and founded two small companies while attending college. Walker has consistently focused on exceptional client services throughout all his professional endeavors. Walker graduated from Texas A&M University with a Bachelor’s Degree in Applied Mathematics with an emphasis on Actuarial Sciences. He is a licensed Colorado Real Estate Broker.